There is a wealth of choral music associated with the liturgy from the Eastern Orthodox Churches, dating back to the 16th Century and evolving more-or-less uninterrupted until the sudden decline in the Church’s fortunes which accompanied the Bolshevik Rebellion in 1917. This programme performed by the Tenebrae Choir includes works from two of the greatest names in Russian music, Rachmaninov and Tchaikovsky, as well as gems by less well known composers, such as Chesnokov, Golovanov and Kalinnikov, rarely sung outside Russia. 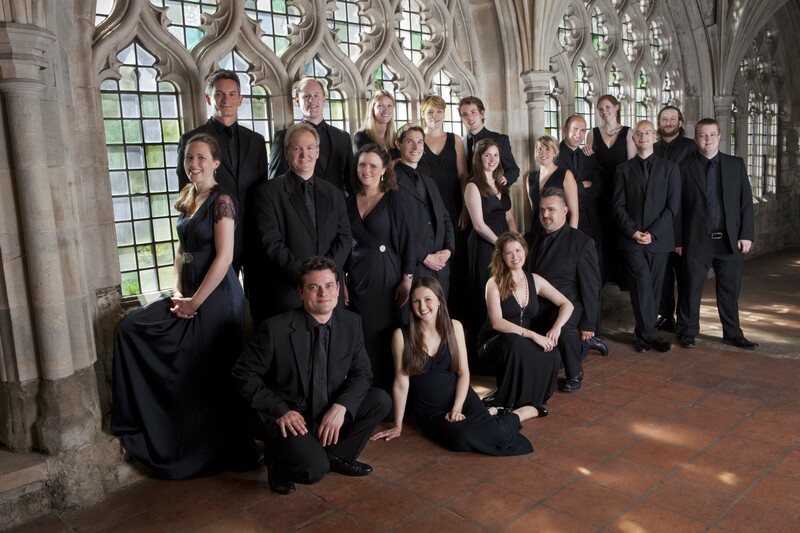 Described as “devastatingly beautiful” (Gramophone), award winning choir Tenebrae, under the direction of Nigel Short, blend their passion for singing as if in a large cathedral choir with the breathtaking precision of a chamber ensemble. As the first ever group to be multi-nominated in the same category for the BBC Music Magazine Awards (2012), their recording of Victoria Requiem secured the accolade for Best Choral Performance. Their recent recording of Fauré Requiem with the London Symphony Orchestra was nominated for the 2013 Gramophone Awards, having been described as “the very best Fauré Requiem on disc”. Tenebrae’s ever-increasing discography has seen the group work with Signum, Deutsche Gramophon, LSO Live, Decca, Warner Classics and EMI Classics, with their most recent recording on Deutsche Gramophon of Gesualdo Tenebrae Responsories and Victoria Lamentations for Holy Saturday receiving a five star review in The Times (London). Tenebrae is dedicated to supporting contemporary composers, and recent recordings have focused on works by Joby Talbot, Paul Mealor, Will Todd and Alexander Levine. Alongside this, they are masters of shedding a new and rich interpretative light on the choral canon, with programmes spanning centuries and continents, including hauntingly passionate works of Gesualdo and Victoria, the powerful and dramatic choral music of the Russian Orthodox Church, and the beautiful choral masterpieces of Poulenc. The unique demands of each piece are executed meticulously and performed with equal passion and musicality. Having performed at some of the world’s most renowned festivals including the BBC Proms, Montreux Choral Festival, City of London Festival and the Edinburgh Festival, the 2013-2014 opens with performances in Gloucester Cathedral and Mansion House with mezzo-soprano Sarah Connolly. 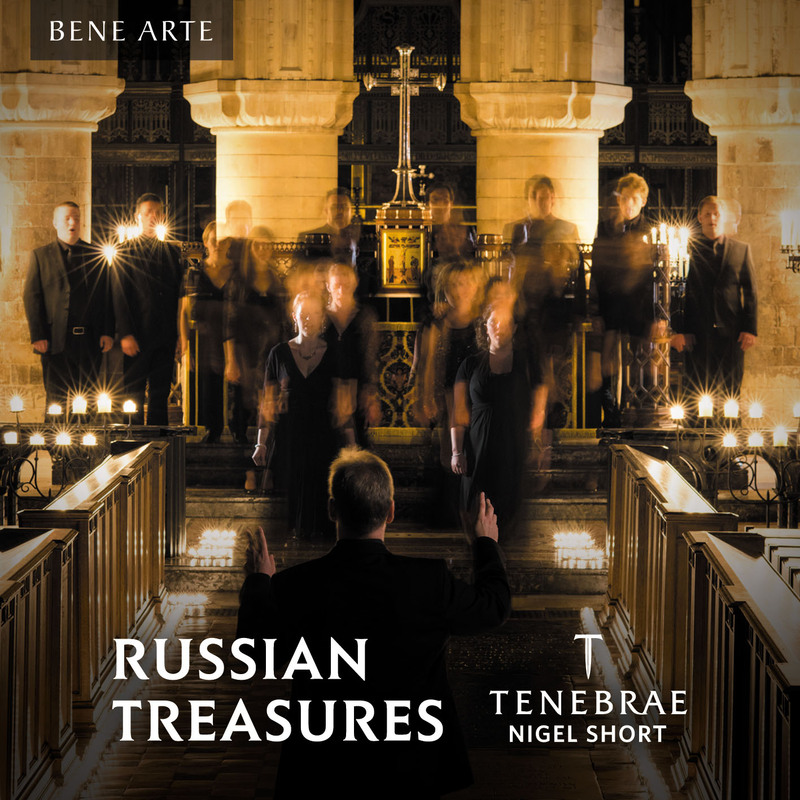 January 2014 saw Tenebrae launch in London with a new disc of Russian Orthodox music, including works by Rachmaninoff and Tchaikovsky. Passion and Precision is Tenebrae’s motto, and through their continued dedication to performance of the highest quality, audiences the world over experience the power and intimacy of the human voice.